Balance Body & Soul Nutrition // Health Tips Blog // Spring Mini Reboot - Kick Start Your Summer! 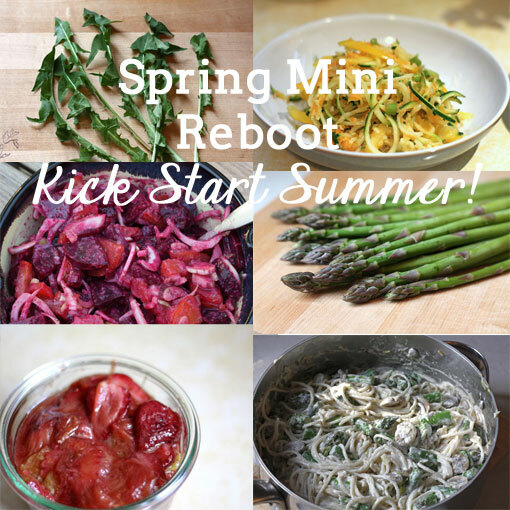 Spring Mini Reboot - Kick Start Your Summer! Spring has been a little slow to start in some areas this year, but the sun is shining, the kids are almost finished school (how did that happen so fast?!? ), and we're dreaming of summer fun. Vacations, summer parties, and patio beverages are all on the menu, but all that indulging can also leave you feeling bloated and tired. Want to kick start some healthy habits this summer and take away some strategies that you can incorporate into your summer routine? Join my Spring Mini Reboot running from June 16th - June 29th! Spring is a time of regeneration and growth. We fling open our windows, purge closets, and clean our hoses. 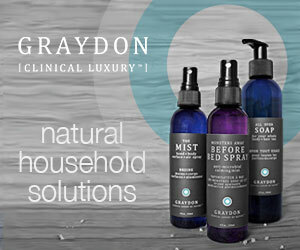 Spring is the ideal time to give your body a spring cleaning too! The Spring Mini Reboot is a shorter version of my 21 Day Balanced Reboot, and I'm taking advantage of the availability of more fresh, local produce by incorporating some seasonal recipes that use things you'll find at your local farmers' market. Recipes will use lots of seasonal produce, and are versatile enough for you to change up as needed to adapt to individual tastes. This is an omnivore meal plan that incorporates vegetarian, vegan, and carnivorous meals. If you’re looking for a quick and gentle, food-based detox, or just a little kick start, the Spring Mini Reboot is a great place to start! Contact me today to register!